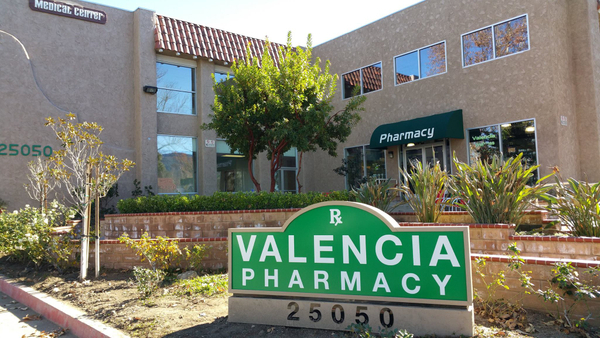 Valencia Pharmacy has been serving the Santa Clarita Valley with pride since 1974. Located in Plaza Posada on Peachland Avenue in Newhall, CA, we have convenient access to both the 5 and 14 freeways. 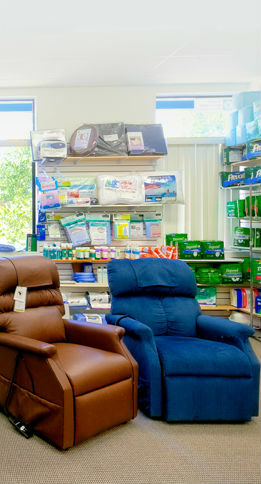 Our pharmacy also provides convenient delivery service. For more than 40 years, Valencia Pharmacy has become the recognized one-stop source for the community's healthcare needs. As a full-service pharmacy, we provide compounded medications, bio-identical hormone replacement therapy, veterinary medications, injectable medications and more. 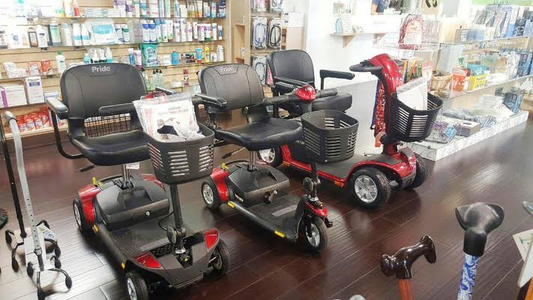 We also have a fully stocked medical supply department for all of your durable medical equipment needs. In addition to our pharmacy and medical supplies, we also have a wellness center stocked with vitamins, supplements and homeopathic remedies. Please stop in and visit us, we look forward to seeing you! "The family touch! Many people there know me by name and are always friendly and helpful. 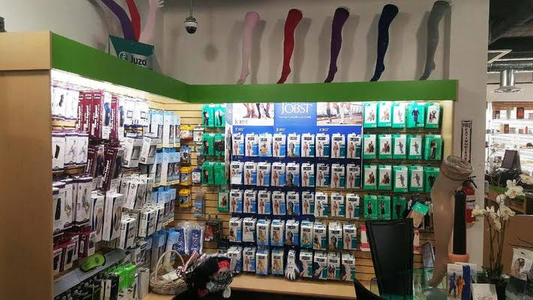 I have been going to this pharmacy for years and I think they are awesome."